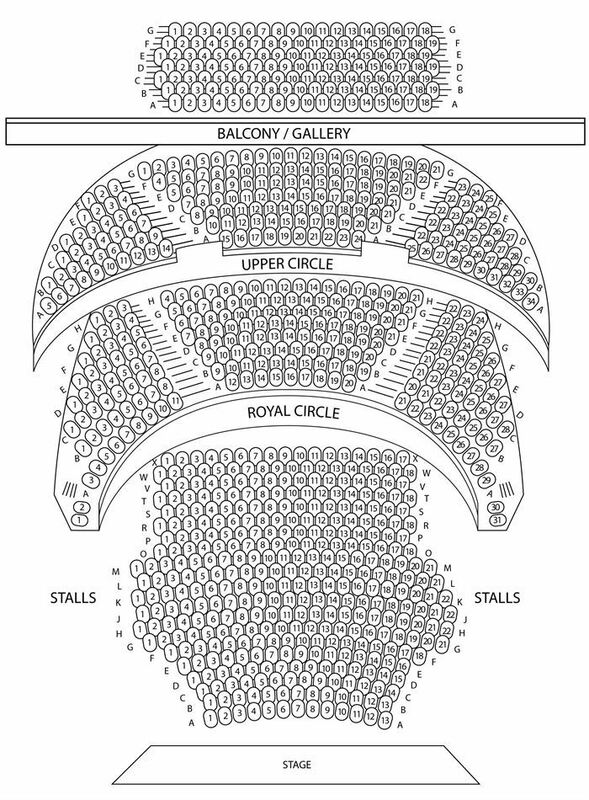 Important Info: cast from 29 July to be confirmed. Mais ouis, mais ouis, the world may have changed a lot since we first bid a jovial 'au revoir' to the Trotters of Peckham, but good 'ol Del Boy, Rodney and the rest of the gang haven't changed a bit... well, apart from the odd spontaneous bursting into song here, and the occasional dancing across the market, there. The landmark, record-breaking and top-rated television series Only Fools and Horses, written by the late, great John Sullivan, undoubtedly holds a special place in the hearts of the British public. Now John's son Jim Sullivan has teamed up with comedy giant Paul Whitehouse to write and produce a script and score to honour his father's legacy; recreating the iconic series into a brand-new, home-grown British Musical spectacular. Lovely Jubbly! Whitehouse also takes centre stage as Grandad, uniting with Tom Bennett (Del Boy) and Ryan Hutton (Rodney) in this unique showstopper. Featuring cherished material from the TV series, the laughs, dodgy dealings and unforgettable moments to boot, join us as we take a trip back to 1989, get reacquainted with Britain's most loveable rogues and experience the classic comedy brought to life once again through an ingenious and hilarious original score; an idea so inexplicably pukka it surely proves the old adage that he who dares wins! With musical contributions from Chas n Dave, the beloved theme tunes as you've never heard them before and an array of comic songs full of character and cockney charm, you're guaranteed to have a right knees-up! 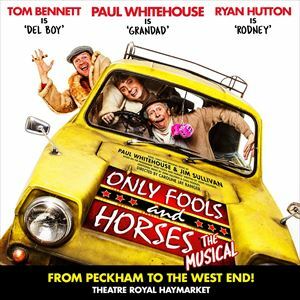 Only Fools and Horses the Musical is a feel-good, family celebration of traditional, working class London life and the aspirations we all share. £1.50 restoration levy (collected on behalf of the theatre) appears as part of the face value.